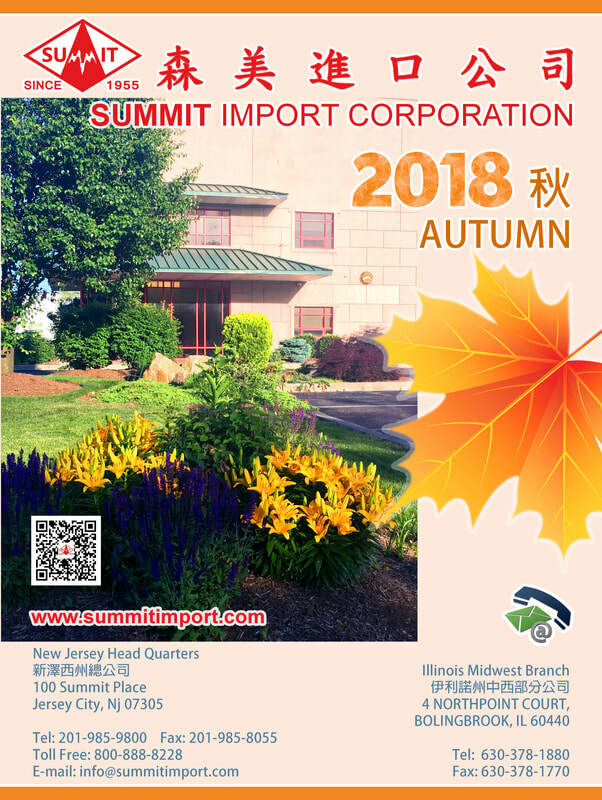 Established since 1955, We are among the largest Asian food import distributor in the East Coast of U.S.A. With over 50 years of experience and unmatched reputation in the industry. We carry complete lines of dry, refrigerated and frozen food. We cater to the supermarket trade as well as wholesale and industrial customers. The mission of Summit Import Corporation is to bridge the divide between producers and the market. Fulfill the expectations of our core constituents. Our philosophy is to strengthen the existing product lines and customer base. Seek new products, establish new markets. Identify and capitalize on business opportunities, to prosper within the changing environment. Growth through the proper management of available resources. Import and export Asian food & related products. Bring prosperity, profit and job opportunities to our trading partner, shareholders, employees and customers. We are proud that our facilities are among the most modern and efficient in the industry, with ample room for future expansion. Our logistic center will enable Summit Import Corporation to better serve our customers in many years to come, and fulfill our mission to be "The Grocer's Grocery".